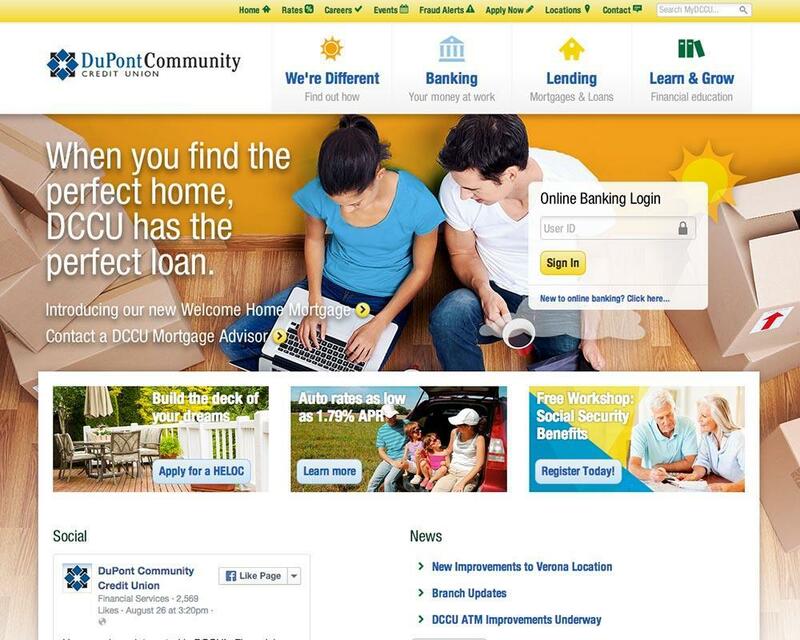 DuPont Community Credit Union, based in the beautiful Shenandoah Valley of Virginia, wanted a fresh web site to reach more current and potential members across a variety of platforms and devices. As the front end developer at SingleStone, I was primarily responsible for building templates from Photoshop comps and interpreting how they should adapt responsively. I also introduced design concepts early on for the homepage (by request based on my previous design experience) that helped to define the final direction. Throughout the project, I consulted with the client on their brand styles and advised them on best practices for creating and maintaining content for multiple platforms. While SVG is often the best option for resolution-independent graphics, it can be more problematic than normal images for clients to update and maintain. It’s better to avoid over-engineering responsive fixes for third-party social widgets; whenever the widget gets updated, your fixes will probably break, too.